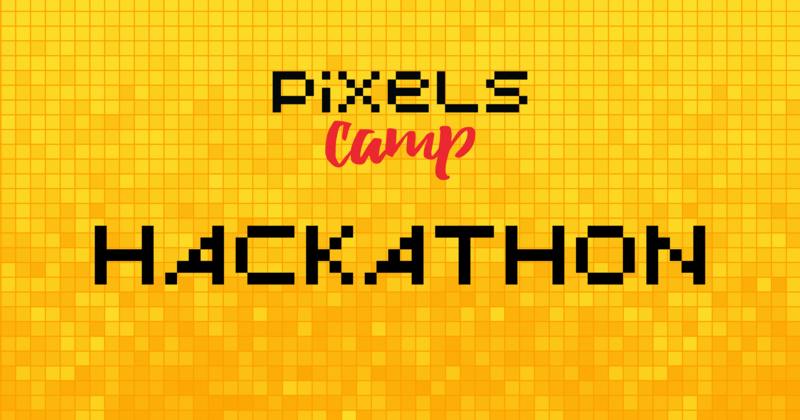 Here you can find the Sponsor Challenges for the Pixels Camp v3.0 Hackathon. Each file contains a detailed proposal you can use as a baseline for your project. Don't forget to read the Hackathon documentation at https://github.com/PixelsCamp/docs/blob/master/HACKATHON.md.